How do I balance competing investment priorities? Organisations are forever grappling with the demand of competing investments that give a varying range of benefits. How do they go about prioritising these? Most organisations use business cases as a means to filter out the projects that deserve funding from the ones that have little or no merit. This then introduces a secondary problem of spending a lot of resources on going through a business case, which will never see the light of day. How do you make sure weak business cases do not get all the way before getting knocked back. 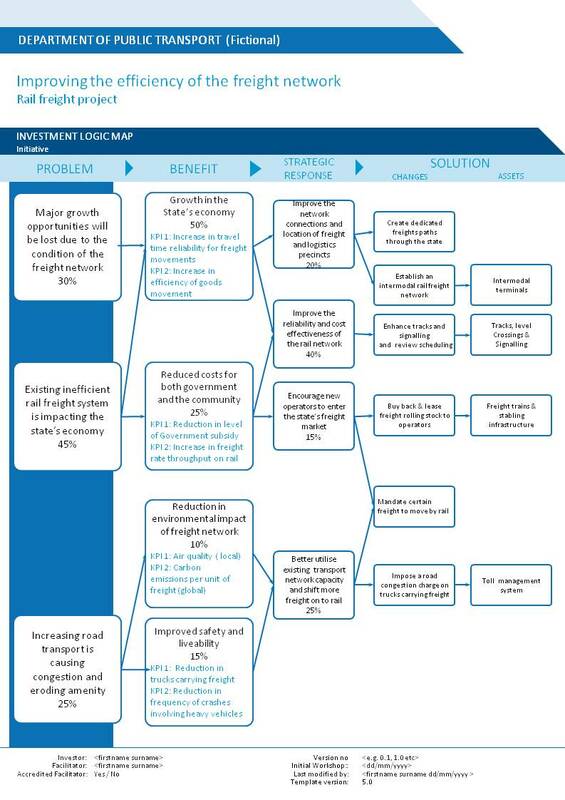 Investment Logic Mapping (ILM) provides a good way to filter out some of these early investment dilemmas. This is part of the Investment Management Standard developed by the Victoria Department of Treasury and Finance in Australia. The main driver for the development of this standard was the number of complex investments that required compliance, but never articulated the benefits they were supposed to deliver. Effectively what started as a mechanism to shape individual investments in 2004 has now matured into programme and organisation levels – including refocusing organisations and monitoring benefits. The best way to aggregate knowledge is through an informed discussion that brings together those people with most knowledge of a subject. The logic underpinning any investment (the ‘investment story’) should be able to be depicted on a single page using language and concepts that can be understood by the lay person. Every investment should be able to describe how it is contributing to the benefits the organisation is seeking. In Victoria it is now mandatory for most significant investments. In New Zealand the State Services Commission (SSC) mandates the use of ILM for High Value or High Risk (HVHR) projects as part of its Better Business Cases initiative. It must be remembered that ILM on its own is not the tool that will drive the investment. It is a tool to eliminate initiatives which lack merit. I have just recently undertaken an Organisational ILM as part of a strategic review for an organisation. I have found it an excellent tool to bring out the challenges in an open forum and to agree on strategic responses. The two hour session was perfect to get enough senior leadership in one room to work through the organisational challenges. I also found it a good use of senior stakeholder time, as they are busy people and often trying to agree a course of action individually with all of them is a significant barrier to change programmes. If you have used ILM before, I’m keen to know your experience. The only thing I had forgotten is being on your feet facilitating for two hours, while everyone else is seated discussing and having refreshments is quite tiring. It has taken a few days for the Kiwis to recover from Team NZ‘s slow strangling at the hands of Oracle Team USA in the Americas Cup. In the space of 8 days, they went from 8-1 up to losing 9-8 with skipper Dean Barker visibly distressed. This collapse has been on par with what the national rugby team the All Blacks and the South African cricketers have managed throughout their history. Now that the cup is over, I was thinking if there were any parallels to take away from a management point of view. It appears there may be a few. In the beginning of the regatta, Team NZ seemed to be sweeping all before them. They won the Louis Vuitton Cup challenger series by a country mile. 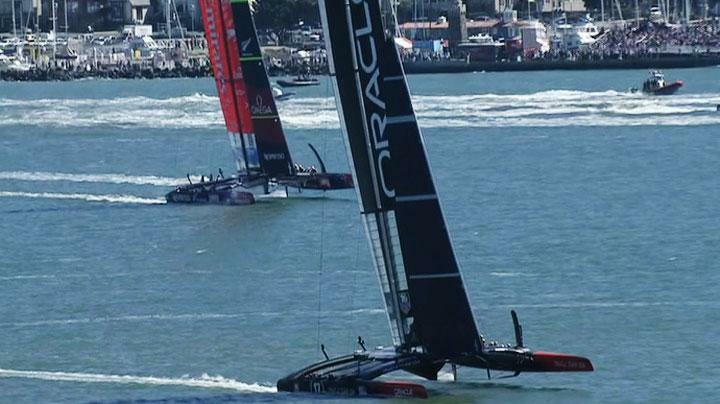 It was obvious that Oracle started the Americas cup proper undercooked. Oracle struggled to match Team NZ, but kept improving throughout. They were even ruthless enough to drop John Kostecki and bring in Tom Slingsby in the afterguard. It is no different in business. Getting ahead is sometimes the easy part. Staying there is often more difficult. As I read today about the automatic ‘Herbie’ foiling system Oracle perfected towards the end of the regatta, it appears access to funds does help. While Team NZ itself was funded to the tune of $36 million by the New Zealand government, sponsored by Emirates and plenty of other corporate interests, Managing Director Grant Dalton spent significant time in securing some of these. Interestingly, he was also part time member of the sailing crew. On the contrary, having a single benefactor being able to drop a millions when needed does appear to have helped here. What made the defeat more hard to take for Barker and his crew is the fact they were only minutes away from winning the cup. Leading 8-3 and within sights of victory, opposition skipper James Spithill decided to take an unexpected route in the third leg of the race. While Team NZ seemed on course for victory, they followed conservative match racing mantra of covering the opposition, so they could not pass them. While Oracle could not pass, it resulted in Team NZ not being able to complete the racing within the time limit. While Spithill could not win that race, he made sure he got the next best outcome. He managed to put enough pressure on Team NZ to force them into mistakes on other occasions as well. The history of the Americas Cup is littered with litigation at every turn. Even Oracle itself had won the cup in court. They promptly changed the deed of gift to prevent the challengers going to court. Despite that, when Oracle was penalised 2 races for skulduggery in the AC45 racing series, everyone expected them to head to court. By not making public their position, they made a very wise decision. Having already won the cup they have no reason to go there. To top it off, they can now take the moral high ground that they would never have gone to the courts in the first place. For me at least, it seems following some of the cup had some positive after all. What responsibility do outsourcing organisations bear? I have taken a bit of time mulling over this post. I was born in Bangladesh, but have been an expat for most of my life. As I looked on in horror at the calamitous scenes from the garment factory collapse in Savar and the outpouring of grief from various quarters, I could not help but think if the likes of Walt Disney, Diesel, GAP and Walmart are in some ways not partly responsible for it. What of my own profession where I have managed projects where I have been both the supplier and customer in outsourcing situations … how much effort did I really put in to ascertain conditions? Let us look at the motivations of outsourcing. There are usually one of two reasons to outsource. First an almost without fail the reason is cheaper supply cost. 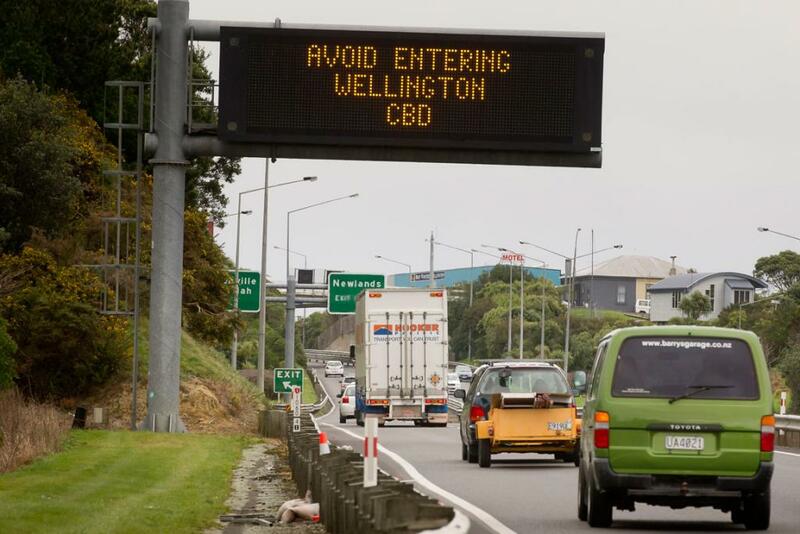 A secondary reason I have sometimes dealt with is rapid mobilisation, which in New Zealand context is difficult to do simply because of the size of the market. It is probably unfair to even try and compare projects I delivered as the sub-contractor, as the working conditions here are in no way comparable to the scenario in Savar. However, I did utilise sub-contractors in India for some projects. Did I really try and explore if conditions are great there? How are they able to mobilise so quickly. What happens after the project is complete? Not really, I just assumed that someone in the executive had done that due diligence. Never occurred to me to check. Can this lax attitude be excused? Companies spend a lot of time selecting suppliers with the correct skill set, that can deliver on time, have the correct quality control measures. Should they not be expected to provide equal oversight to the working conditions? This becomes quite a thorny issue. They are engaging the supplier for a set of services or products. They can legitimately expect working conditions should be responsibility of local administration. Many of these suppliers serve many masters. Who should then be responsible for conditions. Even if these companies are willing to take on the burden of ensuring good working conditions, can they really achieve that? The building that collapsed housed five garment factories and had an A category safety certificate from the Fire Service, even though the entire construction has been documented to be illegal. Local officials have obviously been on the take for some time to allow the construction and then issuing of false safety certificates. No reasonable person can lay the blame on the outsourcing companies for such failures. Pope Francis called the working conditions as modern slave labour. There is an element of truth in there. However, one must be careful not to judge conditions through western standards only. 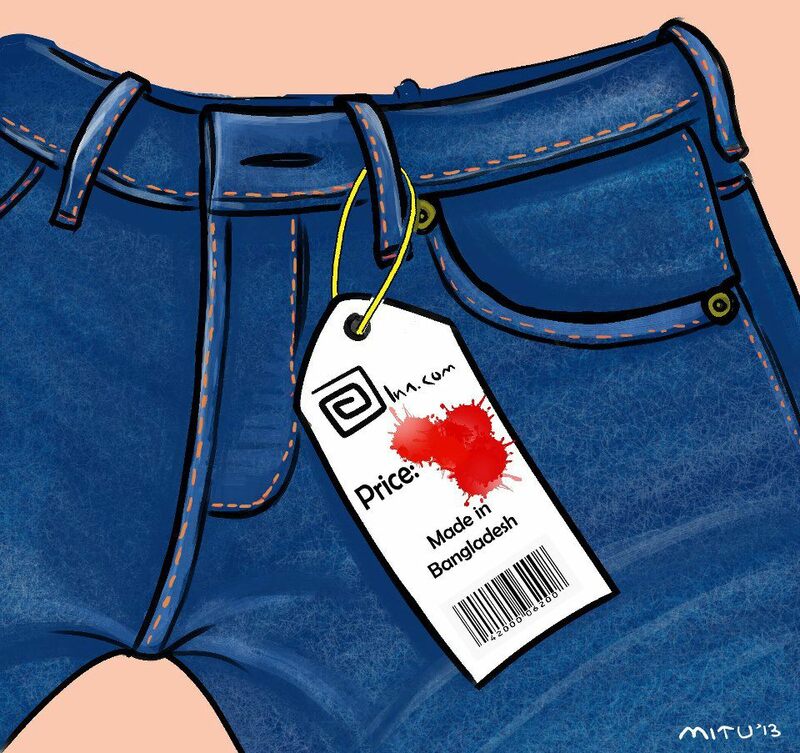 $38 buys a lot more in Bangladesh than it does anywhere else. 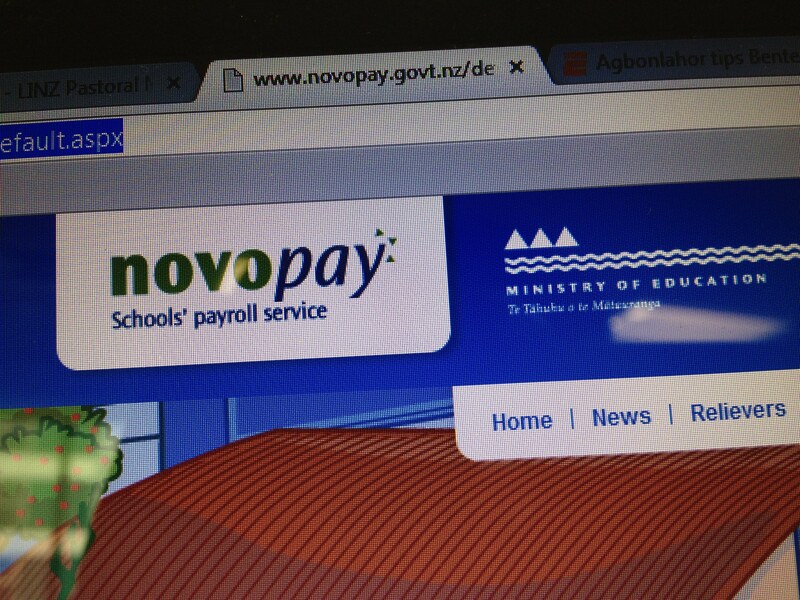 This industry also employs 4 million workers, same as the entire population of New Zealand, 80% of them female. It has given a large section of the community a voice and self reliance that never existed before. Those protesting in front of these companies to stop doing business in Bangladesh must remember that would hurt these people more than the owners. The world runs on influence. What these companies have over many of the suppliers is leverage. They use this every day to drive down their procurement costs. They should use the same to better the working conditions. As these companies have found out, there is a reputation risk even if there is no legal obligations. Treat the working conditions in the supplier environment as a risk that needs to be managed like any. Where there is a will, there is a way. The world came together to end trade of conflict diamonds and apartheid in South Africa. Surely some social responsibility is not too much to ask.